Stylin in St. Louis: Mizzou Style…. Happy Halloween! I am so happy that Halloween lands on a Friday this year! 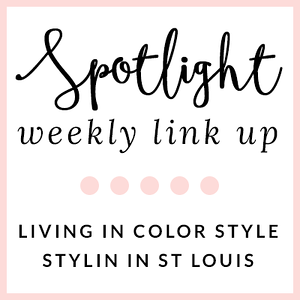 This week for our Mizzou style series, I decided to go a little more glam with my look! This drop waist dress is one of my favorites! I paired it with some gold accessories to show my school spirit! I love black and gold together! 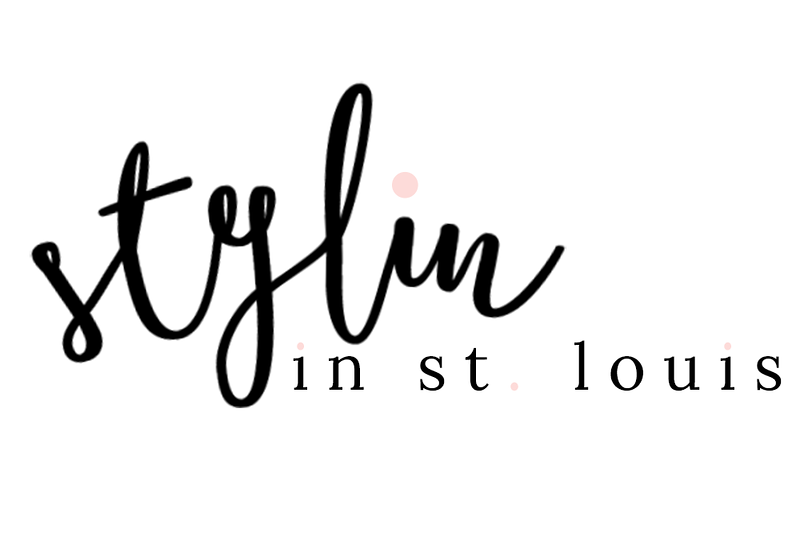 Be sure to check out Jacy and Elle's Mizzou style! That little clutch is so so cute. Love this look. That clutch is so so pretty! I've had this dress in my shopping cart for weeks- and I think I'm ready to pull the trigger! Did you order true to size? I'm worried that my hips won't fit! eek! I love that you jazzed up this black dress with those fabulous gold accessories! So glam! I need that clutch in my life! Gorgeous! I love the all black with the gold accents. That clutch is perfect. This dress is so cute, you look amazing!